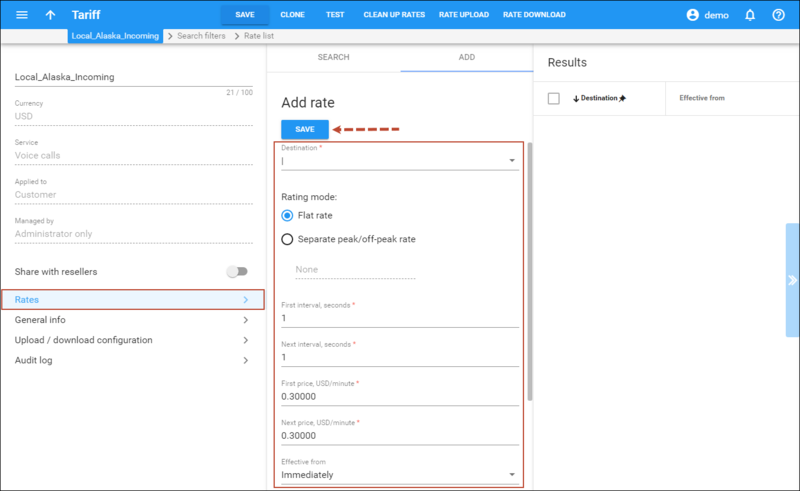 … configure automated dialing to a specified number? 1. Create two tariffs – one with your normal rates (for example 0.13 dollar/min for calls to Czech Republic) and the other one with “toll-free” rates, including your toll-free costs there (for example, 0.17 dollar/min for calls to Czech Republic). where X is a ratio between the total duration of incoming toll-free calls and the total duration of outgoing calls. 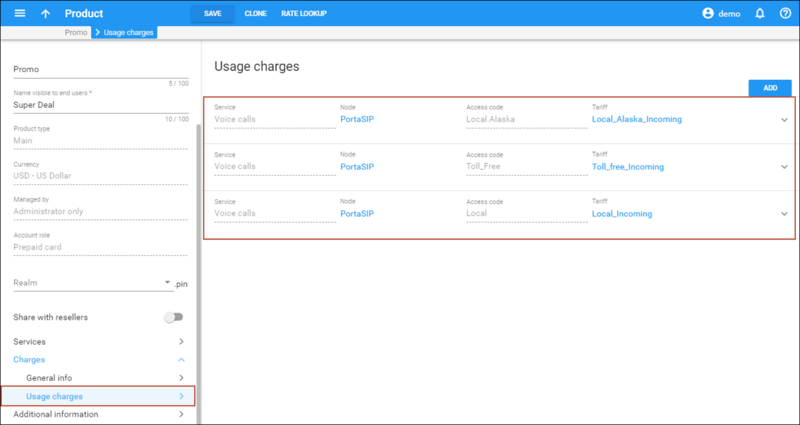 For even more accurate billing, you may configure a separate charge for incoming call legs. 2. 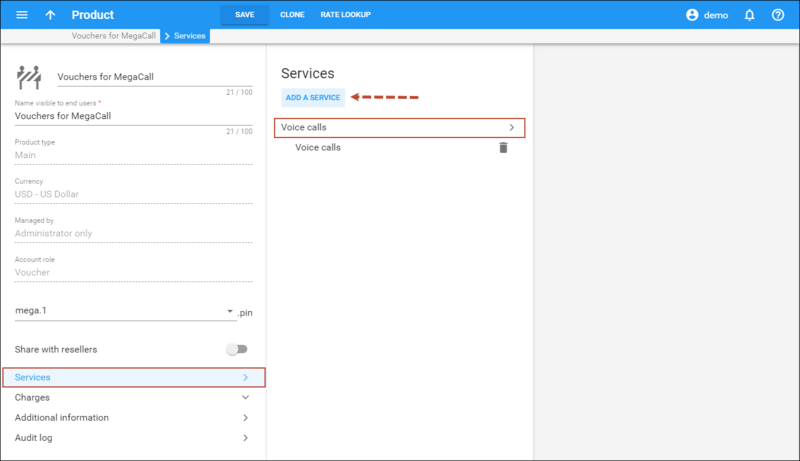 Make sure your IVR script supports the “Access code” feature (using the “PortaBilling Original CLD” RADIUS attribute). PortaOne’s TCL developers can help you add this feature to your application. Incorporating incoming call leg costs into the price of an outgoing call works well when there are just a few different cost levels for an incoming call leg (e.g. zero cost for local access numbers and $0.01/min for toll-free). If there are variations in incoming call leg costs (e.g. price differences between toll-free numbers and access numbers from different parts of the USA or costs that depend on origination locations), then the number of required outgoing tariffs grows quickly and becomes hard to manage. That’s why PortaBilling® provides separate pricing for incoming (calls to an access number) and outgoing (calls to a final destination) call legs in the Prepaid Card Calling Application. · Separate incoming leg cost – This allows for the setting of separate prices for outgoing and incoming call legs. · Rate by – This specifies which number should be used for charging an incoming call leg. Available options are: CLI, CLD. · Incoming access code prefix – This prefix must be added to an access number to permit the use of a different tariff for an incoming call leg cost. · Charge the incoming leg for idle time – If this option is enabled, the IVR application will include idle time in its charge for an incoming call leg. If this is disabled, then the length of the incoming call leg will be equal to the sum of the outgoing call length and be charged accordingly. 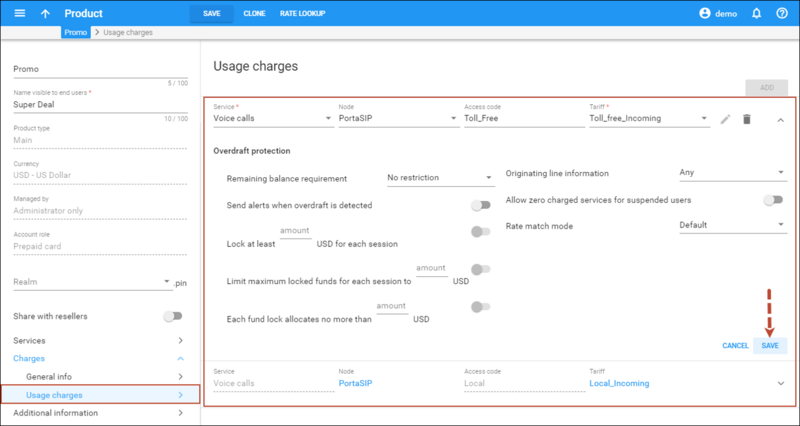 · No charge if call is not connected – If this option is set, the caller will not be charged for an incoming call leg if the outgoing call is not connected. Let’s consider the following example. An ITSP sells prepaid calling cards in the USA. It provides local access numbers for each state plus a toll-free access number which is available in all states. · Another that is cheaper, but which charges $0.03/min for an incoming call leg. Here we will show how easy it is to configure all these access numbers and rates in the products by using the Incoming access code prefix. · Type in Toll_Free for the IVR application with the toll-free access number (US Toll free). 2. Create three customer tariffs to charge incoming call legs differently. · Tariff – Select the tariffs created previously, respective to the prefixes. NOTE: PortaSwitch® supports the two-segment Incoming access code prefix separated by a dot (e.g. Local.Alaska). This can be useful when you want to charge end users differently according to the product. Thus, if there is an entry for the Local.Alaska access code in the product, end users will be charged $0.03/min for an incoming call leg. If there is no such entry, end users will be charged according to the tariff assigned to the Local access code. Two xDRs will be generated for this kind of call: one with a charge for the incoming call leg and the other with a charge for the outgoing call leg. To charge for the incoming call leg the billing engine must match the access code with the rating entry in the product. To do this, the PortaSIP® Media Server forms the access code adding the prefix before the access number. The billing engine receives the access code and looks for the best matching Access code in the end user’s product. If it is not found, the billing engine cuts the rightmost segment of the received access code together with the dot and searches again. The tariff that is defined for the longest matching access code will be applied. Thus, if an end user buys a prepaid card and makes a call to the 19075550001 access number, the billing engine receives the Local.Alaska.19075550001 access code. There is no entry that matches the Local.Alaska.19075550001 access code in the product, so the billing engine cuts the rightmost segment of the code and tries to find the rating entry for the Local.Alaska access code. The Local_Alaska_Incoming tariff is defined for this access code in the Fair Cost product, so the end user using this product will be charged $0.03/min for an incoming call leg. In the case of a Promo product the billing engine must again cut the rightmost segment of the code to find the rating entry for the Local access code. It finds it and according to it, the incoming call leg is free of charge for the end user. 1. Two tariffs (one for the first call and a second for subsequent calls) with the following settings: Applied to – Customer; Update usage time – Always. · Tariff for the subsequent calls with an empty or any other access code, which you want to assign to this tariff. For an end user who only needs to make calls to a single destination number automated dialing can be configured to that specific number. The end user dials an access number, enters a PIN (if required) and the system connects him with his callee. Consequently, the end user saves money on his incoming call leg (since there is no need for IVR prompts to be played or for him to manually dial the number), therefore leaving more funds for his outgoing call leg. John Doe has a prepaid calling card with PIN 121255512000. He only uses this card for cheap calls to his friend in India. John Doe wants to automatically connect with his friend after dialing the access number rather than have to also input a long string of numbers each time. To do this, he sets his friend’s phone number as an associated number on his self-care web interface. To enable automating dialing, first select the Check associated number check box on the administrator web interface. 2. On the Voice applications panel, select Application specific and enable the Check associated number option. Then define the destination number on the account self-care portal. 1. Log on with the account’s web access login and password. After that you will see the account’s dashboard interface. 2. In the IP Centrex tab, click General. 3. Type in the destination number in the Associated Number field. This chapter demonstrates how to enable end users to top up their funds by using a voucher. End users may refill their accounts on their account self-care interface or via a special IVR. Please note that only debit or credit accounts that have an individual credit limit can use vouchers to top up their funds. In order to distinguish vouchers (accounts) from other accounts, all vouchers are created with a @pin realm. These vouchers may be used to top up accounts that don’t have sub-realms. A sub-realm is a unit that imposes a scope of uniqueness for an account ID. For instance, to enable a user to enjoy various PINLess dialing services and not confuse them, create users accounts with different sub-realms. Then the user is able to top up their accounts by using vouchers that share the same sub-realm. NOTE: Legacy vouchers, which are those not having a @pin realm, can be used to top up any accounts. Prepaid user Richard Roe subscribes to the MegaCall PINless dialing service. Since the MegaCall product has a mega1 sub-realm, Richard Roe buys a voucher that has the same mega1 sub-realm. All he has to do is dial his access number and then he can successfully top up his account by using the IVR application. You can create additional sub-realms on the Configuration server web interface. 1. Log in to the Configuration server web interface. 2. Select the current configuration and click Clone. 3. Select the Web Cluster instance. 4. 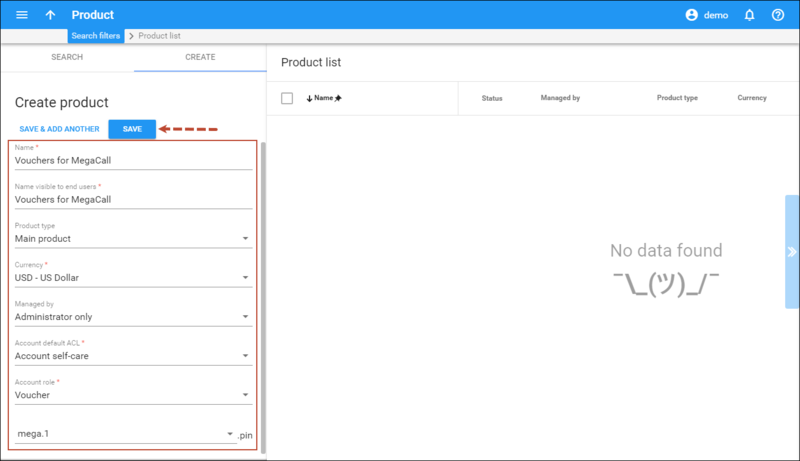 Select the environment where you want to add new product sub-realms. 5. Select BusinessRoles under Groups. 6. Click the icon and type in the sub-realm’s name. It is recommended that you create a separate special customer for generating vouchers. This allows you to keep all of the vouchers in one place and manage them effectively. Since accounts that use vouchers belong to different customers, it is necessary to enable their top-ups on the Configuration server. 1. Select PortaSwitch on the Configuration Tree. 2. Select the Global environment. 3. Select BillingFeatures under Groups. 4. Select No in the CheckVoucherOwner option. 5. Click the Save button and then the Verify button. 6. Verify the new configuration and click the Check / Apply button. Define which IVR application launches when an end user dials the access number for account top-up via voucher. · Name – specify the name (e.g. Voucher). · Application Type – choose Account top-up via voucher. · Entry point – type in the number to be dialed by an end user. Click the Add icon to add more Entry points. NOTE: You must create a new IVR application with an access number for each sub-realm of a product. · ANI translation rule – Specify a translation rule to use for transforming the calling numbers so that a @mega.1.ani sub-realm is added. A corresponding translation rule (e.g. s/$/@mega.1.ani/) will add the realm @mega.1 to the calling number. The ANI authenticated account, as the one initiating the call, is the one that will be charged once the call is completed. Please refer to PortaBilling® Help for more details. NOTE: There is a helpful tool-tip for each option. Just point your mouse to the desired option to bring it up. To top up the balance with vouchers via IVR, add rates for the destination UM into the tariffs used for your end users. 1. On the Tariff panel, click the Rates. 2. 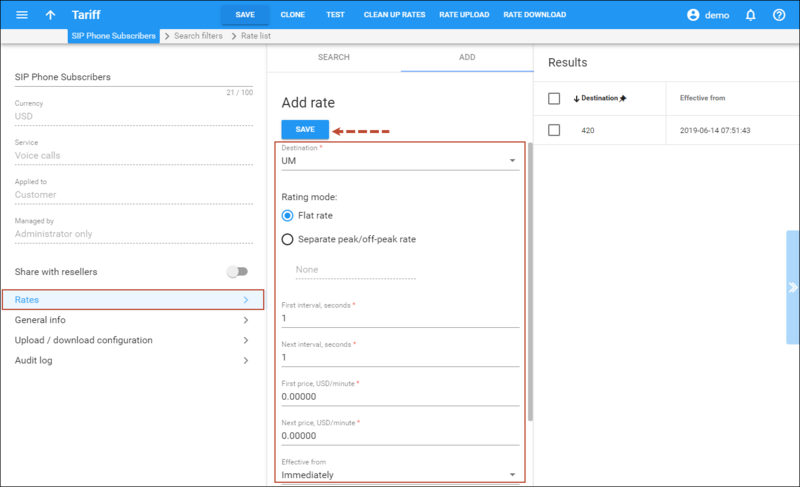 On the Add rate panel, insert UM in the Destination field and specify a zero price for it. Leave the other fields as they are. Since a voucher specifies the type of account, both the tariff and the product must be configured before generating it. Moreover, the sub-realm for vouchers is selected within the product. · Account role – Select Voucher from the list. · Realm – Select mega.1 from the list. · Tariff – A tariff is a pseudo-property for a voucher. Hence, select any tariff that was created previously. Create a customer to keep all the vouchers organized in one location. This is recommended for generating and efficiently managing vouchers. · Business model – A business model defines what type of service is to be provided to the customer. Select Universal for this customer. · Customer class – Select Default customer class. · Available funds – The amount of funds available for the user can be set to zero. 3. In the Account generation dialog, fill in information about vouchers. 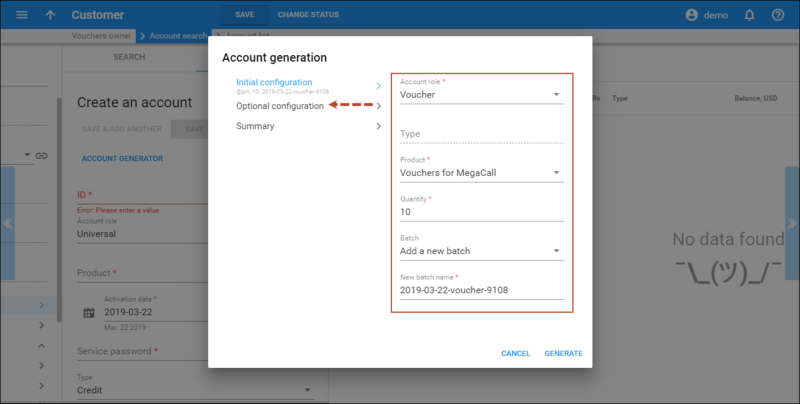 · Product – Select Vouchers for MegaCall from the list. · Quantity – Number of accounts (vouchers) to be generated. · Opening balance – The initial balance on the voucher. · Requires manual activation – It is normal practice to generate all vouchers as inactive so they cannot be misused before being sold to the dealer or end customer. · Service password – Select Empty in this field. NOTE: Account generation tasks are executed every few minutes, so it may take time to generate large numbers of accounts.